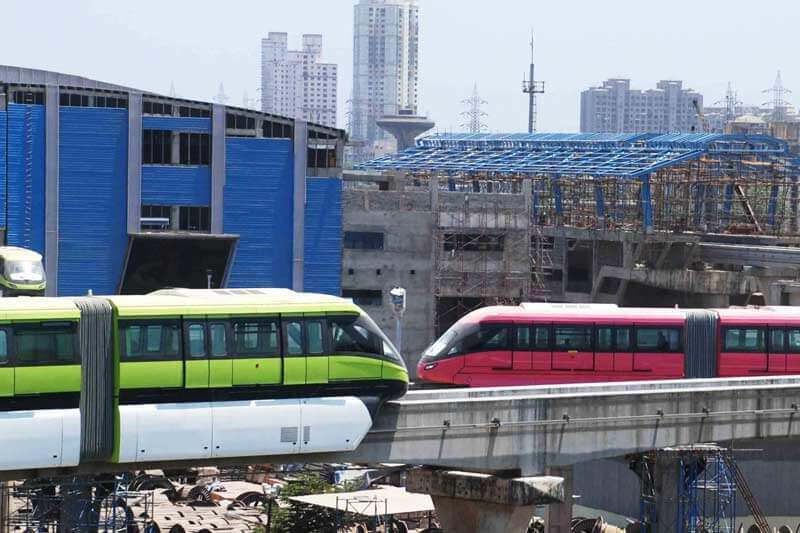 Mumbai: Mumbai Mono Rail employees suffering in delay of salary payment, even employees did not got appraisal from past 3 years and from 2016 onward delay of salaries has been hovering, from April 2018 more than 200 employees has not got their payment. Which creates insecurity in minds of employees even numbers of employees has left their job. Which also reduces the number of employees from 350 to 200 only. The employees who fulfill the dream of monorail of millions of people are now not able to get what belongs to them. while interacting to employees we found that apart from salary, they have not clear the dues of PF, TDS etc. Not only staff member even vendors, suppliers, other agencies invoice has also became part of the cycle. Company is forcing employees to work from home without giving the salary surety. The first Monorail system brought by a joint consortium which was led jointly by Larsen & Toubro and Scomi Engineering Pvt Ltd. As per the rule L&T give salary to employees who are working under it, similarly employees of Scomi paid by Scomi Engineering Pvt Ltd. Now employees of both companies have got sandwich between LTSE and Mumbai Metropolitan Regional Authority (MMRDA). LTSE stated that, they have no issues to make employees payment and other dues, but we are running with shortage of funds resources and MMRDA being a principal employer is not properly collaborating with LTSE in respect of fund allocation. Company employees says that, it has became very painful for us to work with Company, as we are not able to get for what we are working day night. When some of staff member of company approached to MMRDA, they got unexpected response from MMRDA. “Resolving salary issues is not our business, we have to do nothing with this”, MMRDA says. Now the question arises if MMRDA is not responsible for dealing salary issues and LTSE has no fund to make salary payment. Then who is responsible for funds allocation and if funds allocates to LTSE, where does funds go? And why employees has to suffer? All employees demanding the answer of all this question to LTSE and MMRDA. Not only India’s employees of LTSE are suffering even Malaysia’s employees have same condition.